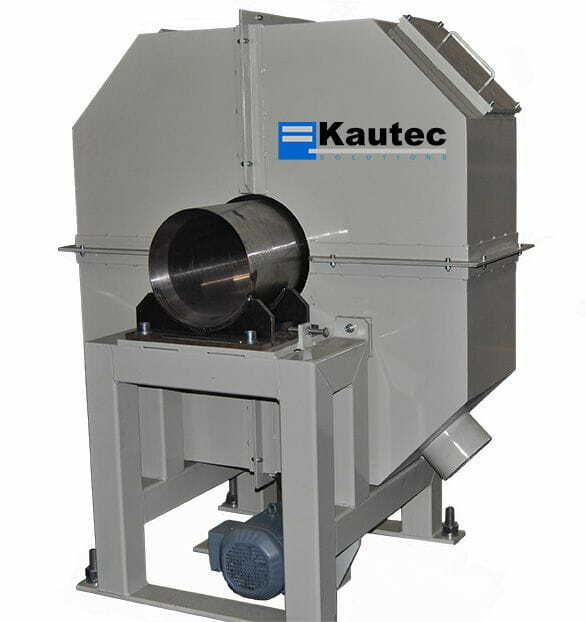 The log brushing machine cleans the contaminated surface layer of the aluminum bar or ingot. Machine located between the pusher or bar loader and the ingot furnace. 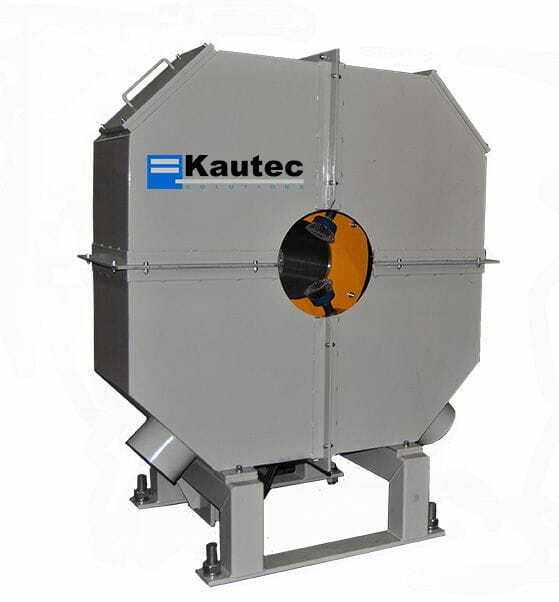 Its function is to clean the aluminum bars from an external diameter of 6 " up to 10". It guarantees a better quality of the extruded material and increases the durability of the die as well as the abrasion phenomena are considerably reduced.